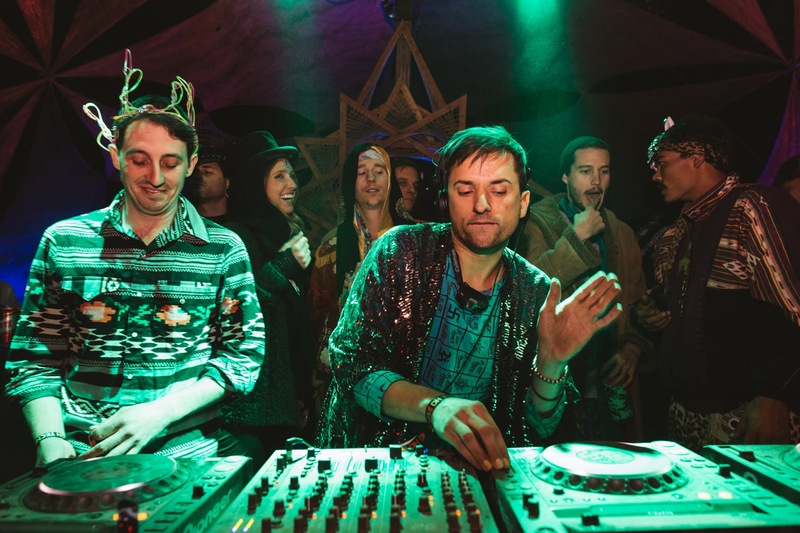 Desert Hearts has become a rising star on the West Coast festival circuit with their philosophy of HOUSE, TECHNO, and LOVE. Over the weekend of November 7-10 at Los Coyotes Indian Reservation, they celebrated their two year anniversary, further cementing their place in the hearts and minds of the scene at large. 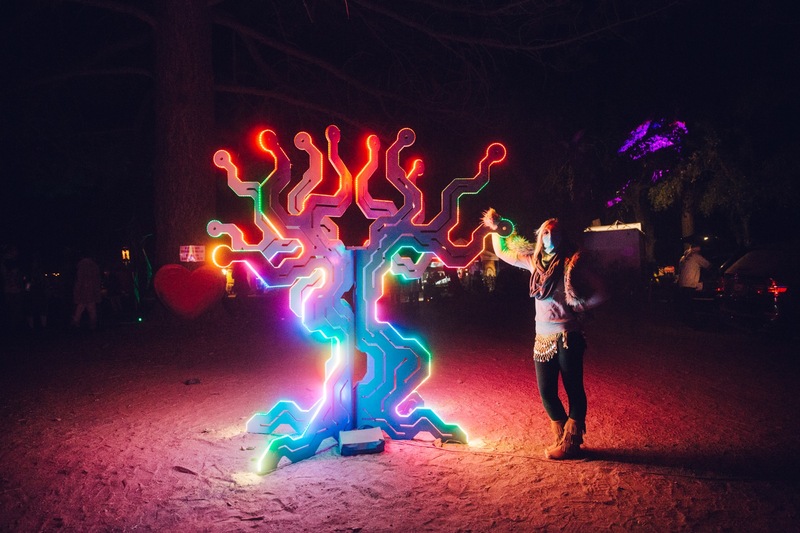 Desert Hearts approaches the festival experience in an utterly unique way, offering only one stage for 72 hours of non-stop music. The DH crew, led by feather-in-cap visionary Mikey Lion, are all DJs/producers themselves—creating an otherworldly perfect storm of musical curation and exploration. 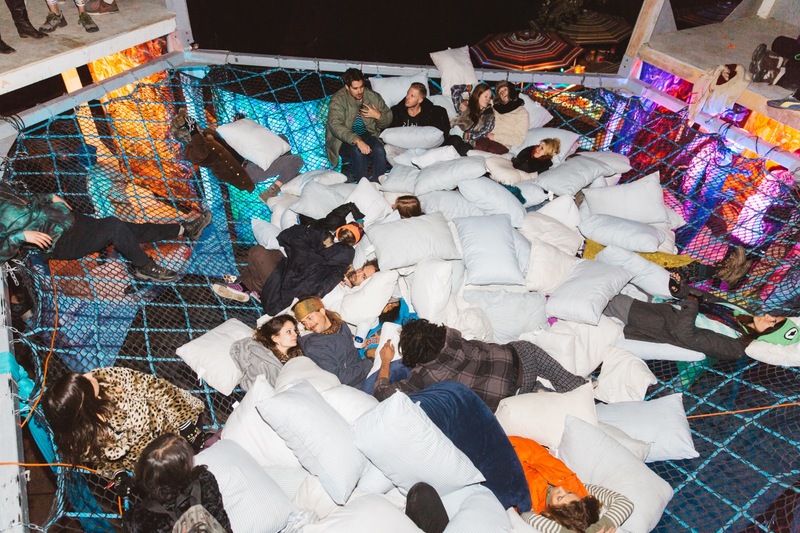 When Desert Hearts fans are not prancing around the dance-floor, they can chill out in numerous atmospheric areas on the grounds, such as a pillow canopy in the adult playground or the cocktail-infused, snuggle-inducing pile palace couch arena. 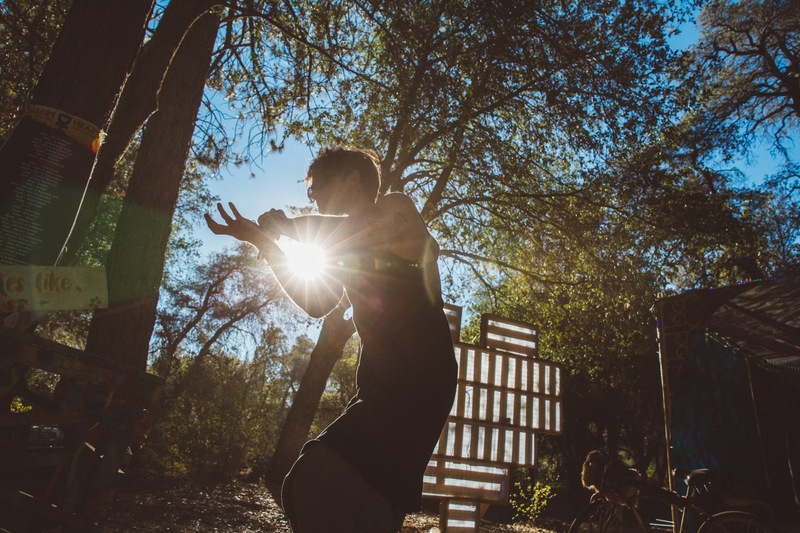 In all reality, Desert Hearts does not feel like a music festival, but instead a vibe-driven party in the forest with all of your best friends—whether you know them yet or not. 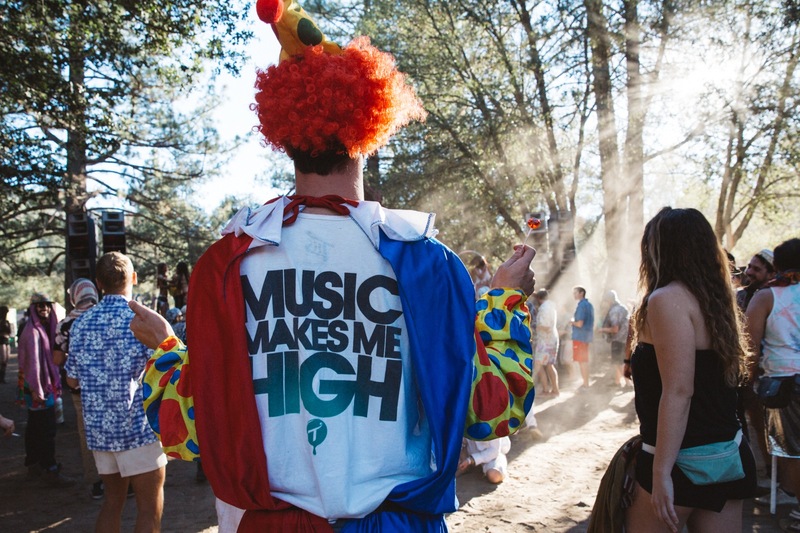 By removing any aspects of VIP or backstage life, DH has banished any feeling of hierarchical segregation that you see at other festivals. These qualities, coupled with the tiny size of the event, has ushered them into a new sphere of micro-festivals. When the massive crowds and mindless production of larger events wear on you, this is the place to come to regain the powerful feelings of community and love that we felt when first cast off into the mythical world of festival culture. Mikey and David Leon, the two brothers behind Desert Hearts, have their sights set on creating a special community for their friends—new and old—above all else. We can only imagine how this totally singular experience will evolve. For more information on Desert Hearts, you can find them on Facebook, Twitter and Soundcloud.